Homeschooling Hearts & Minds: Homeschool the Primary Grades (K-3) for Free! Homeschool the Primary Grades (K-3) for Free! As I work at organizing and finalizing my own homeschool plans for the coming year, I’ve been shuffling my various resources---piles of books on the floor, files on my hard-drive, bookmarks in my web browser, and visions in my head. I’ve accumulated a whole bunch of great stuff. The fun part? As much as I love my home library, many of the very best things I have are free to anyone. 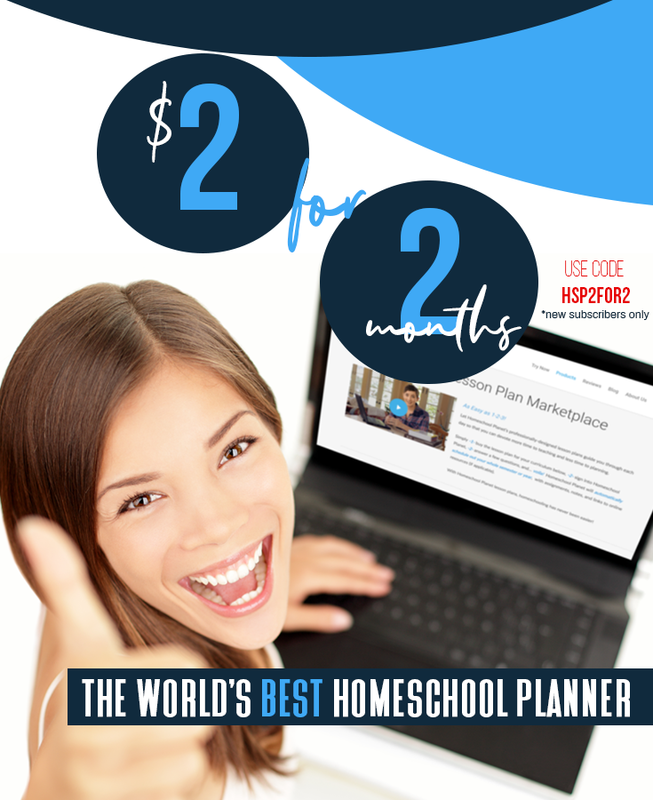 This post is for those of you who may just be beginning your homeschool journey and for those of you who have been traveling this path for a time but are still looking for some key pieces for your school year. Or maybe you want to add a little something or change something up? But mostly it’s for me, because I’m really good at loosing track of good things that I want to remember to use. There are enough quality resources here to put together a complete curriculum for the primary grades. You will need internet access. You may also need some library books (depending upon what you choose to use), regular school supplies, art supplies, paper, and printer ink. A tablet or mobile device is awesome for reading online lessons or pdfs so you can cut down on printing. Nothing is 100% free, but yes, you really can homeschool for very little. This is not an exhaustive list, by any means. I’m trying to stick to high quality materials. Most of these can be downloaded to your hard-drive, so you don’t have to worry about them disappearing on the interwebs. Many we have used in our homeschool or I plan to use at some point in the future. 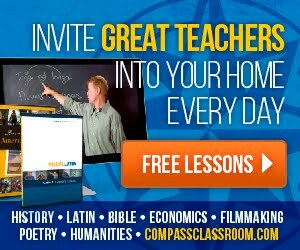 Free Homeschool Resources for Grades K-3---the Really Good Stuff! Progressive Phonics is a free all-in-one reading program. You can read the instruction and readers on-screen or download as printable pdfs. There are also activity sheets to download. I’ve used this program extensively with my 3 younger children. The Good and the Beautiful language arts program is Charlotte Mason inspired. Currently you can download the pdf version of this complete program for free (grades K-3, and level 1 of upper elementary are available). This program includes phonics, grammar, spelling, literature, picture study, and more. This is really excellent and I may be using it for part of Emma’s 2nd grade curriculum. K12Reader has free, printable spelling activities for grades 1-5. Use the links in the left sidebar to access each grade. You will need to save and print each week separately (there are 36 weeks per grade). 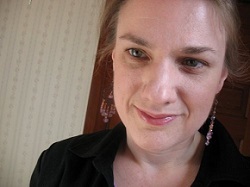 Activities include practicing writing the word, dictation exercises and more. The same site also has reading comprehension worksheets, literature activities, grammar worksheets, and more. Check it out. The original 52 I See Sam readers can be downloaded as printable pdfs here. My two youngest children both learned to read with Sam. While there is an updated and expanded version of the readers available for purchase, the originals still work very well for beginning readers. You can also download some of the readers with accompanying worksheets and flashcards here. For literature---read books from the library. Read them during the day or read them at bedtime. If you’d like some ideas, check out my Picture Book Club posts. The Centre for Innovation in Mathematics Teaching (CIMT) has a 100% free, downloadable elementary curriculum Mathematics Enhancement Programme. This is a UK based program, so it does use metric units, British money, and some British terms. The program includes daily lesson plans, practice books, and copy masters. I have used the Reception level (pre-k to K) and the Year 1 level with my two youngest children. The Free Math Program is a more traditional American program that covers grades 1-5. For each grade, it covers the skills that are typically covered in that grade in the order they are most commonly covered (skills are listed in a logical progression by week). For each skill there is some onscreen instruction and downloadable worksheet(s) for practice. I have used this site for skill reinforcement and even as a midyear replacement when a child hit a brick wall with the math program we were using. You can find the CSMP (Comprehensive School Math Program) materials for the primary grades here. This program is not your “traditional” program in that it uses a lot of stories and visuals. 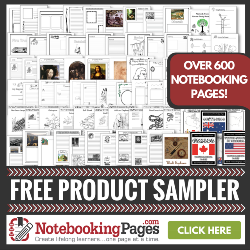 There are lesson plans, worksheets, story books, etc. to download. The CSMP materials were produced and copyrighted by McRel. When the program went out of print, they agreed to allow it to be provided in a digital form for free for educational use. There are also numerous extras you can use, including online games, printable games, videos, etc. For more math goodies, check out my post on Free Homeschool Math Resources. We’ve got language arts and math covered---and if that’s all you did formally for K-3, adding some library books, documentaries, and visits with nature, your child would be pretty well prepared for upper elementary. But let’s see what we can extras we can add. The Math Science Nucleus is a free K-6 science curriculum that covers 6 main areas each year: Plate Tectonic Cycle, Rock Cycle, Water Cycle, Life Cycle, Applied Science, and Universe Cycle (these can be viewed online or find the link near the top of each page to go to the download page for that area---includes lesson plans, background information, lab activities, and student workbooks). There are a few materials called for that you probably won’t have on hand. You can find a list of them here. This is a secular program. Creation Lens is a free science curriculum produced by ITEST (Institute for Theological Encounter with Science and Technology). There are lessons for pre-K through 8 covering all different areas of science. This is a Christian program. Theology and scripture figure prominently---both Catholic and general Christian lesson plans are included. Magic School Bus episodes can be a fun extra (they are on Netflix if you have a subscription). Fill in by observing nature, visiting the library, and going on field trips. The USGS has a 7 lesson program for K-3 called Map Adventures. You can view it online or download in pdf form. Children will learn how maps are created and used. Home Geography for the Primary Grades by C.C. Long is an older, out-of-copyright book with a Charlotte Mason flair. It takes young children through basic geographical concepts through hands-on real life activities. You can download it as a pdf, epub, or kindle compatible file. Owl & Mouse provides online geography games, plus free online software programs that will allow your children to create and print a coat of arms, print and build a medieval castle, a village, a town, and a farm. Add in some library books, documentaries, and field trips. One approach is to just put out the art supplies and musical instruments. Listen to music. Look at art. If you are looking for something more formal, here are a few programs that will get you started. Concordia University Chicago’s has produced a program called Artists and Their Art: Sharing Visual Stories for grades 1-8. There are 10 lessons for each grade. Each lesson focuses on a particular artist and a particular piece of artwork. It includes an artist background, information about the piece, discussion questions, and suggested activities. You can download them as pdfs. Meet the Masters is 200+ page pdf that contains 7 lessons each for grades K-5. Each grade level has a different theme and each lesson compares and contrasts 2 different works of art (by different artists---prints are included), includes artist information, discussion questions and an art activity. Hoffman Academy offers free video piano lessons. The production quality on these is great and so is the content. All of my children have enjoyed them. You CAN purchase pdf activity pages to go with these, but you can just use the free lessons on their own. Classics for Kids features a composer each month with an accompanying downloadable activity sheet and weekly podcasts. The program can also be accessed through your mobile device (see site for details). There are also detailed lesson plans for K-2 and grades 3-5. Check out my 44 awesome free resources to study art and music for more great options. I hope that you are able to use some of these great resources for the primary grades in your homeschool. What are your favorite free elementary resources for education? Two wonderful full K-12 free curriculums that utilize the library, Project Gutenberg, and other sources like these are Ambleside Online and An Old Fashioned Education. For several years now I have taken the two and dove-tailed them together to fit my kids and their interests and needs. Wonderful resources from both of these. Thank you for the lists you have given.